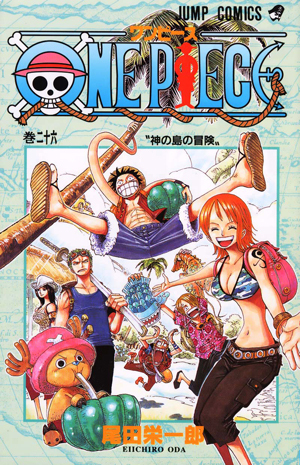 Watch anime online, stream anime episodes for free, you are watching One Piece Episode 447 English version online and free episodes. Anime Episode guide, Chapter One Piece Episode 447 English Subbed Jet Pistol of Anger! Luffy vs. Blackbeard! After Luffy punches Blackbeard, Blackbeard retaliates by slamming him into the ground, injuring him by nullifying his rubber powers. Jimbei convinces Luffy that he cannot afford to waste time fighting Blackbeard when he needs to hurry and save Ace.